I look forward to helping you achieve your real estate goals in the Denver Metro Area. Here's an Exclusive List of Beautiful 2-3br properties, ideal for downsizing in the Denver area. New Stylish 😎 Condos Just Hit The Denver Market Today! New Stylish 😎 Condos Just Hit The Denver Market Today! Reach out for access to this exclusive list today! Hey Investors, Looking for 💰 Investment Properties 💰 in Denver? Contact me directly for access to my expansive list of off-market properties. Here’s a list of beautiful Mid-Century Modern & Urban Contemporary homes for sale in the Denver area. Email natesylvan@gmail.com for access to this list. Determining the value of a home is an art. That’s why most “instant home valuations” you find online such as Zillow’s “Zestimate” are off by an average of 20%. Looking For a Sunny South-Facing Home? Which house would you pick? Avoid the jeepers 👻 and creepers 🤡 by living in a South-Facing Homes home that gets plenty of sunlight. Download this FREE guide to buying a home like an architect. These 4 tips to buying a modern home will blow your mind! 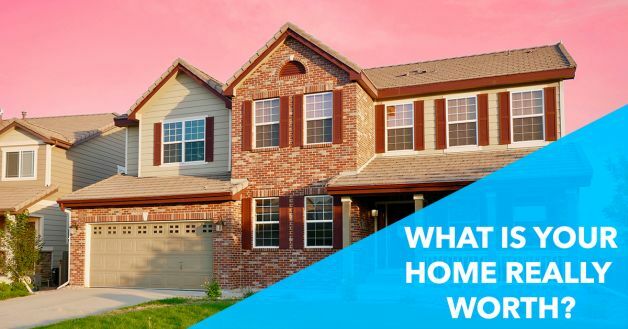 While we wouldn't recommend selling your house this way, we would like to offer you some literature that will help guide you through the process so that you can make an informed decision. If it takes you more than 6 minutes to find a parking spot, you NEED to download my list of Denver homes for sale with parking garages. Are you paying too much for rent? Do you love breakfast burritos? I'm assuming that for both questions, the answer is yes. Thankfully, my lender Brandon Wilkinson and I took it upon ourselves to solve this problem. How? We came to some of the local apartment complexes in Denver and handed out real estate related literature (and breakfast burritos) to renters as they headed out for rent in the morning. 10 things everyone should do before selling their home. Front door and mailbox. Declutter everything. Repaint. Hide the pets. Throw away old furniture. Light! Smells! Polish up the landscaping. Highlight focal points. Dust! Looking for a home with a backyard, close to dog parks & hiking destinations? Dogs need homes too, it's time to get started today.